 Yet the team will begin an all-new chapter when the 2018 NASCAR® season kicks off at DAYTONA International Speedway™. 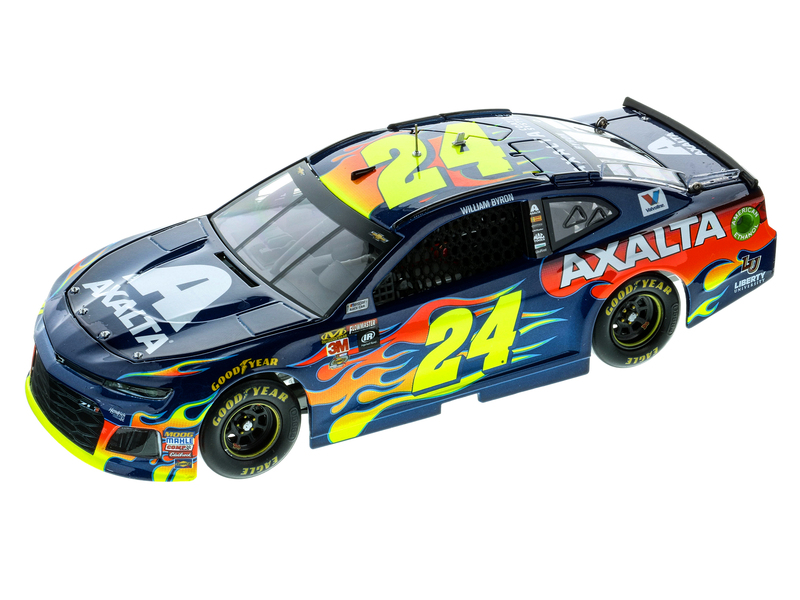 Not only will the new Chevrolet Camaro ZL1 makes its series debut at DAYTONA®, Hendrick Motorsports will take to the track with some new faces behind the wheel. 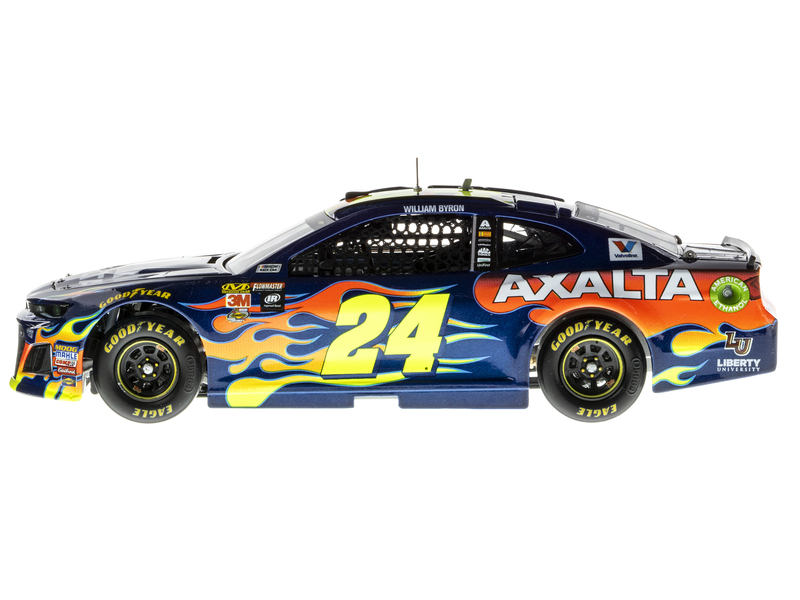 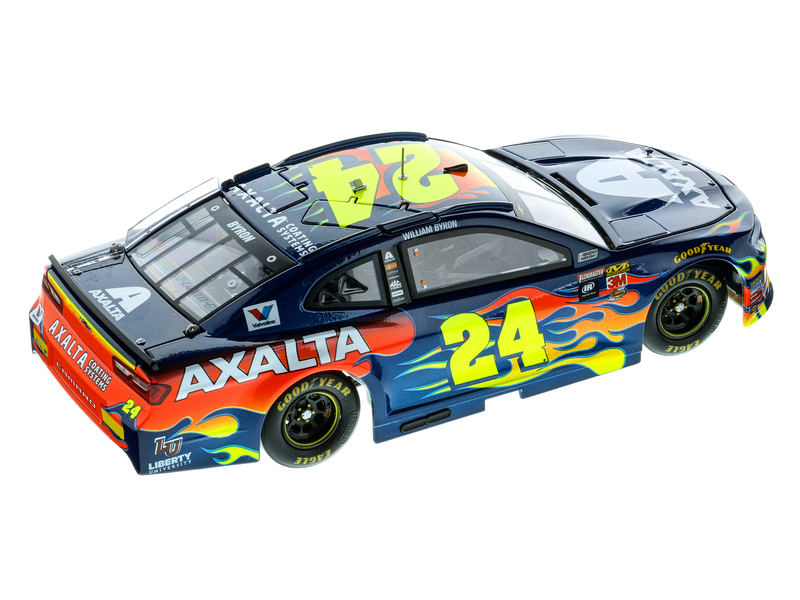 For ELITE diecast details click here.